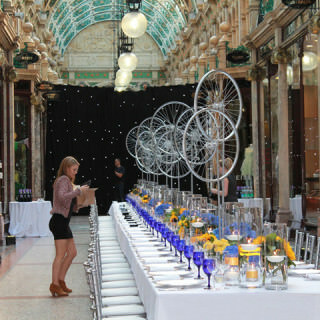 If you already have a venue and you'd like us to come to you, we'd be delighted to showcase our creative side and help you achieve a really special event. 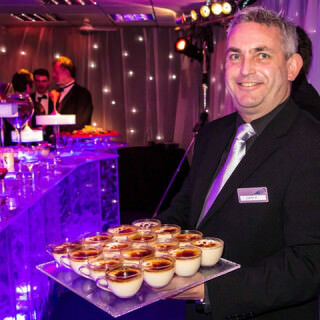 Whether it's the perfect wedding meal, a canapé party to get everyone talking or a conference lunch for 700 people in just 30 minutes, we're full of ideas. 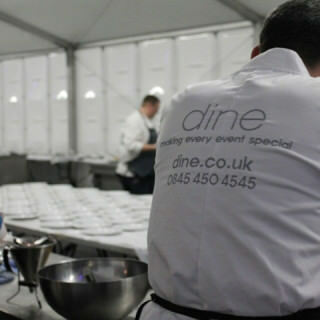 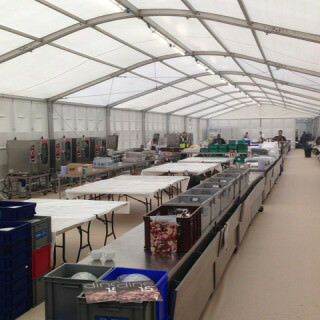 Dine started life as an outside caterer and although we have developed our portfolio of venues and services over the years, great food and catering remains an integral part of our success.